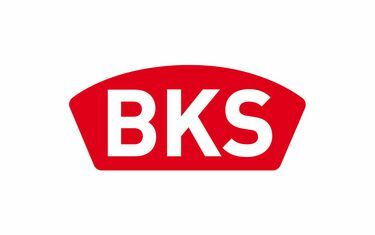 BKS GmbH was founded in 1903 and manufacturers mechanical and electronic locking cylinders, locks and locking systems for door technology. 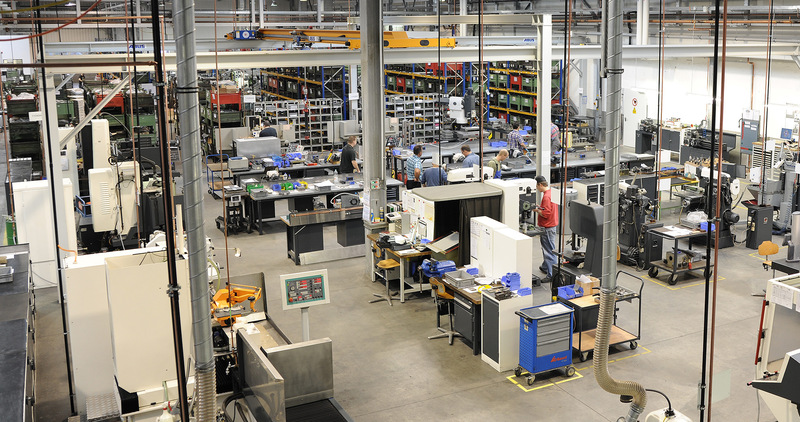 The company in Velbert develops and produces panic locks for escape and rescue routes and escape door safety devices. Harmonised mechanical and electronic system solutions are available for access control. BKS GmbH has belonged to Gretsch-Unitas Group since 1983. Do you want to find out more about BKS or the GU group system brands? Please get in touch with us – we will be more than happy to assist you!